The most terrifying words a professing Christian could ever hear would be Jesus saying, "I never knew you; depart from Me, you workers of lawlessness" (Matt. 7:21-23). The Lord Jesus will declare those horrifying words to many, not a few, who will boast in the many works they did in His Name. They called Him Lord but did not obey His first command to "Repent and believe the Gospel" (Mark 1:15). Who are the "many" who will be turned away on Judgment Day? They are those who thought they could merit eternal life by the works they were doing instead of trusting in the work Christ had done. They also never turned from their sin to follow Jesus Christ in faith. Since they never obeyed the Gospel of Christ, they will pay the penalty of eternal destruction, away from the presence of the Lord (2 Thess. 1:9).Tragically, when Jesus declares to them, "Depart from Me," there will be no second chance, no excuses, and no blaming the false teachers who deceived them. The Lord Jesus also referred to the "many" when He spoke of the two paths to eternity. Many will travel the broad road to destruction instead of the narrow road to eternal life (Matt. 7:13-14). Rather than striving to enter the narrow gate by testing every man's teaching, they foolishly follow false teachers, who are wolves disguised in sheep's clothing (Luke 13:24; Matt. 7:15). It is a sobering thought to realize that 83% of Americans profess faith in Christ, but only a few of them show evidence of being born again as new creatures in Christ. According to the research, many of them cannot even communicate the Gospel that has the power to save souls. Part of the blame must be placed on man-centered methods of evangelism such as making a decision to "accept" Christ, or repeating a sinner's prayer, or asking Jesus into your heart, or coming forward for salvation. None of these methods are found in the Bible. The only saving response to the Gospel of Grace is to repent and believe on the Lord Jesus Christ (Mark 1:15; Acts 16:31). Part of the blame can also be placed on those who compromise the Gospel to make it more inclusive and less offensive (Gal. 1:6-10). You call Jesus 'Lord' but do not do what He says (Luke 6:46). Abide in God's Word - then you will know the truth that will set you free from religious deception (John 8:31-32). 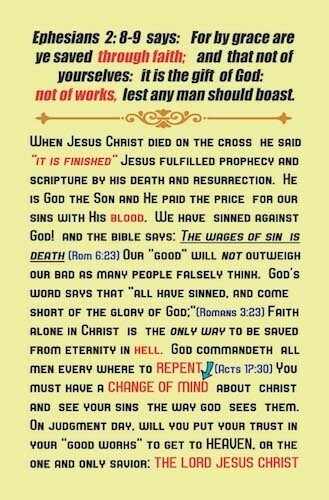 Repent - with godly sorrow for your sins and cry out to God for mercy (Luke 18:13; 2 Cor. 7:10). 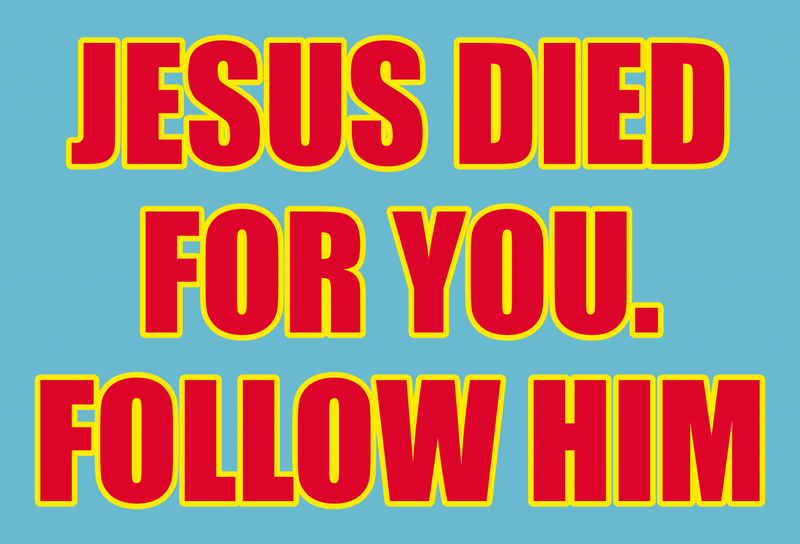 Believe the Gospel - follow the Lord Jesus Christ in faith (Rom. 10:9-10). Love God - with all you heart, soul and mind (Mat. 22:37; 1 Cor. 16:22).